If there is one person in the UFC right now who does not deserve to hold a title, it is Conor McGregor. Now, it might sound blasphemous to his legions of fans, but it is the truth – however harsh and bitter it might be. Before we talk about stripping McGregor’s lightweight championship, we need to understand what made McGregor the combat sports phenomenon that he is today. 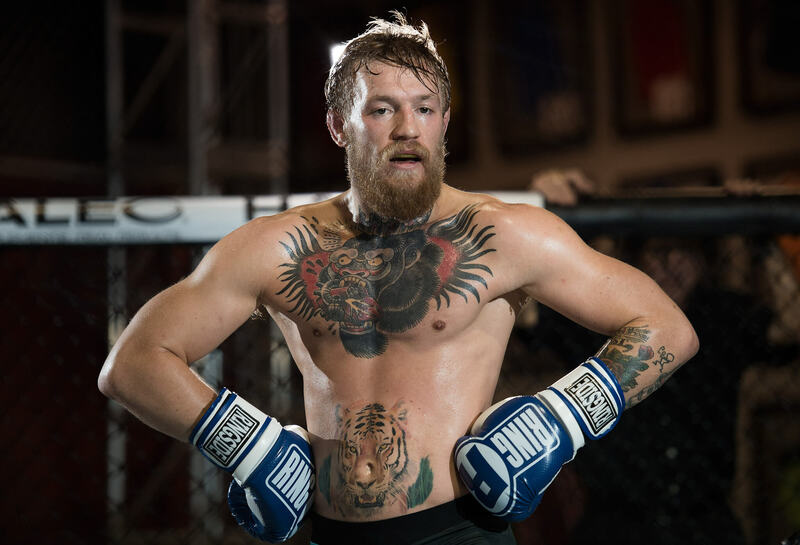 McGregor has all it takes to become a combat sports superstar – good looks, charisma, excellent fighting skills, brash demeanor, and very entertaining trash talking abilities. Above all, his attitude to fighting was what made him such a fan favorite and a PPV attraction. He was willing to fight anyone at any time, irrespective of the challenges they posed and the threats they presented to his fighting style. I’m deliberately using ‘was’ in the past tense because it does not seem to be the case anymore. McGregor won over a lot of people, including myself, when he accepted to fight Chad Mendes instead of Jose Aldo, who had just pulled out of the bout due to an injury. He was training for Aldo, who is predominantly a striker. Mendes, on the other hand, is an accomplished wrestler known for his phenomenal top pressure. It was a huge risk, especially with the interim championship on the line. Similarly, the fight with Nate Diaz was a risky move, as he had everything to lose and nothing to gain from the arrangement. A win means very little as you beat a fighter who stepped up to face you on such a short notice. A loss means a whole lot for the very same reason. Despite this, he took the challenge head on. Even though he lost the fight, he did not make any excuses, took it like a man, and said he would come back stronger. The Diaz fight is particularly fascinating because he could have easily asked Diaz to make the weight for the fight. Diaz would have struggled to cut down to 155, as he usually walks around at 170 lbs. The bad weight cut would have taken a toll on his ability to prepare for the fight. But McGregor did not do it. He made the bout at 170 lbs, which was crazy to say the least. For old school fans like me, it was like watching BJ Penn – a fighter who is willing to take on anyone without the slightest hint of hesitation or fear. But it all changed when McGregor won his lightweight championship by defeating Eddie Alvarez. When McGregor was stripped of his featherweight title, I felt a tad disappointed because I felt that it was a little premature. Though his coach said that he had trouble cutting down to 145 lbs, I thought he would do it one more time to face Frankie Edgar, who in my opinion is a much tougher opponent than Aldo. 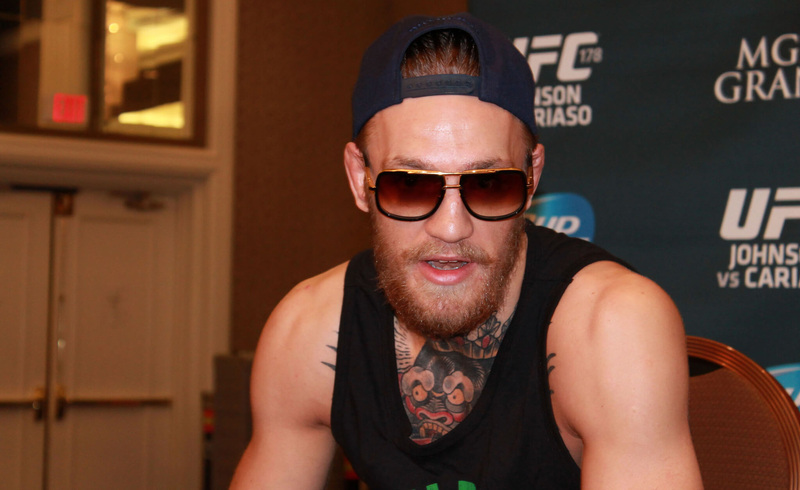 It did not happen, but I was happy that McGregor was now the lightweight champion – a division full of killers. Right after winning the title, McGregor took some well deserved time off to be alongside his wife, who was pregnant with their first child. Neither the fans nor the UFC management had any problems with it, because everyone thought a well-rested McGregor would come back and defend his title against contenders like Khabib Nurmagomedov and Tony Ferguson. It was, unfortunately, not meant to be as McGregor set his sights on boxing. In my opinion, UFC should have stripped McGregor of his lightweight title the moment he said that he was going to fight Mayweather in a boxing match – a travesty that should never have happened. That the athletic commission sanctioned a fight between an all-time great boxing champion and a fighter with a non-existent boxing record is a farce in itself. But the fact that the UFC willing allowed it to happen speaks volumes about the shambolic state of both sports currently. 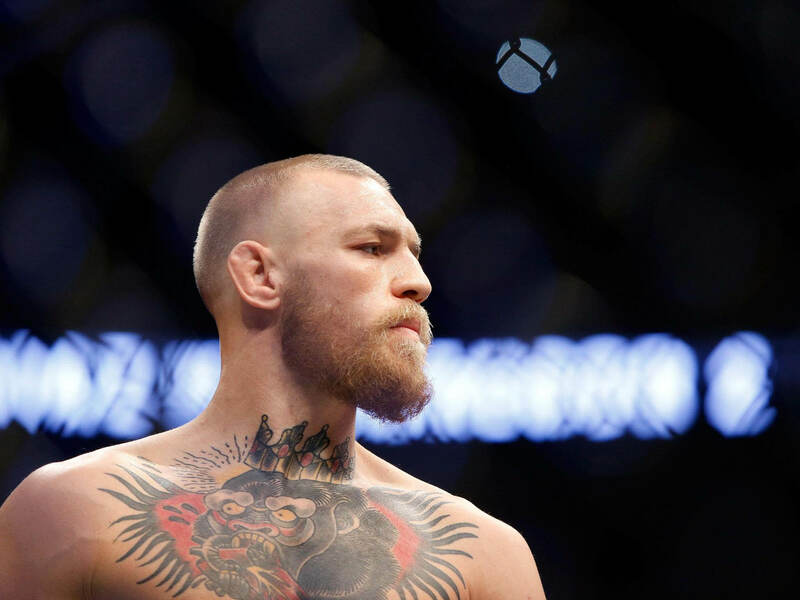 While lightweight contenders like Ferguson and Nurmagomedov were waiting in the sidelines, McGregor took on Mayweather in a glorified exhibition bout and made a truckload of money in the process. In the meantime, Ferguson has become the interim champion and is waiting for a unification bout, which many doubt will not happen in the near future due to McGregor’s ridiculous demands. This is not the first time the UFC management has had trouble with McGregor. For the second fight with Nate Diaz, McGregor refused to participate in the promotion tour and even threatened to retire. The UFC rightly called his bluff and the fight happened, demonstrating the fact that no fighter is bigger than the sport itself. Today, we find ourselves in a similar scenario. McGregor is in no mood to defend his title, as he is too enamored with living the ‘good life’, going by his social media activities. There are even talks of a possible boxing match with Manny Pacquiao. Dana White has gone on record stating that he will not let it happen, as McGregor is still under contract with the UFC. We cannot be sure, however, because the match with Mayweather happened with White’s complete approval. 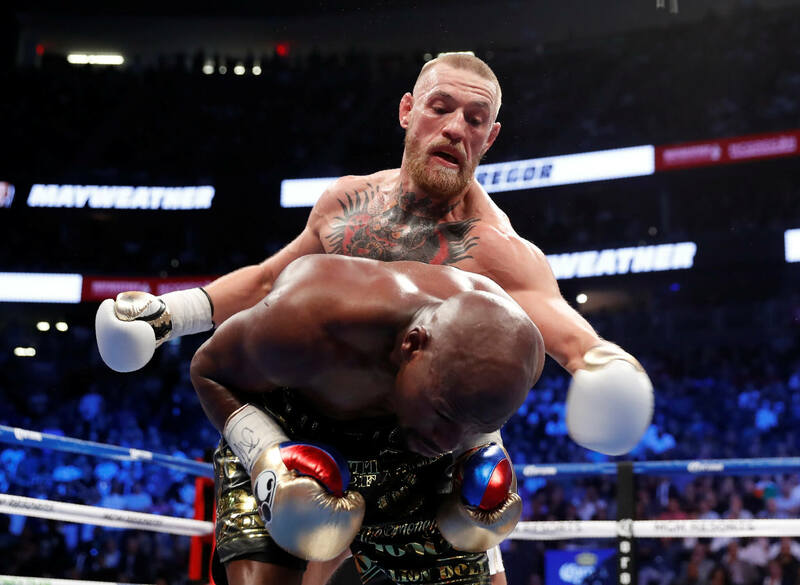 Who is to say that he won’t do it again – especially considering the fact that all the parties involved including McGregor, White, and the UFC will be richer by a few millions if the fight happens? The point I’m trying to make is simple. No fighter is bigger than the division or the sport itself. McGregor needs to defend his title or vacate. Otherwise, the UFC should strip him of the title and make Ferguson the undisputed champion – a title he has rightfully earned. The UFC made the right call in stripping McGregor of the featherweight championship when it became evident that he had no intention of defending it. They need to do it again for the sake of the lightweight division. Such an exciting division full of amazing fighters does not deserve an absentee champion! Previous articleWhat’s The Future Likely to be like for Java with Python’s Phenomenal Growth?